The Power Seraya power station on Jurong Island is Singapore’s top energy supplier. The investment of a Siwertell ship unloader was part of an expansion project in order to boost the level of energy supplied. The Power Seraya power station (PSPS) on Jurong Island was Singapore’s first offshore power station with nine units of 250 MW oil-fired steam generating units and two units of 20 MW gas turbines, alltogether giving an installed capacity of 2290 MW. To further strengthen their position as a top energy supplier, two units of 370 MW Combined Cycle Gas Turbines were added to boost the installed capacity to 3100MW. An agreement was later signed between Power Seraya and IHI Japan to convert three units of 250MW steam plants to run on Orimulsion. Part of this job was the supply of a desulphurisation plant and related limestone ship unloader. Since IHI did not have suitable unloading equipment, Siwertell was contacted as one of the potential suppliers. 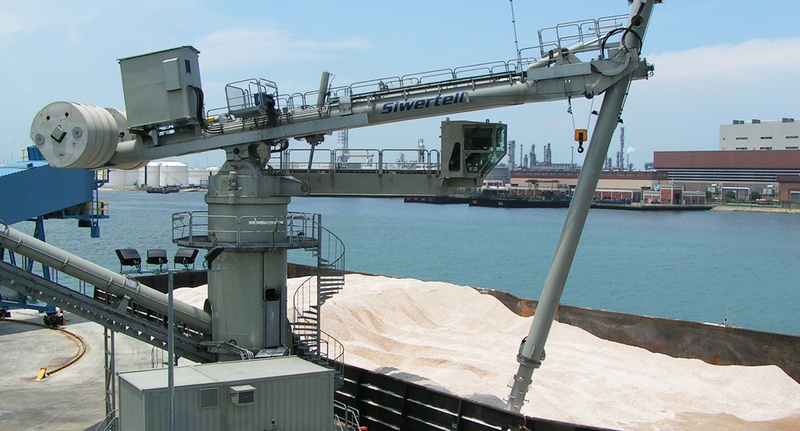 After careful evaluation including visits to existing Siwertell reference installations in Singapore, PSPS was convinced that a Siwertell continuous, screw-type ship unloader was the answer to their requirements. 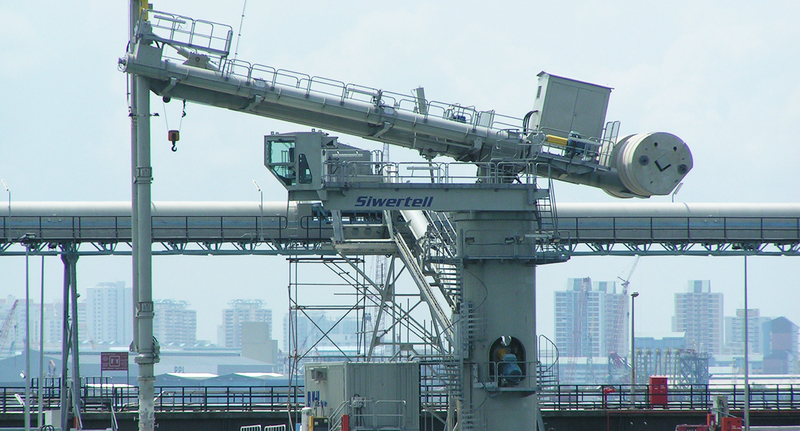 The Siwertell unloader with its environment-friendly operation and numerous reference installations also fully met the stringent requirements from the authorities in Singapore.